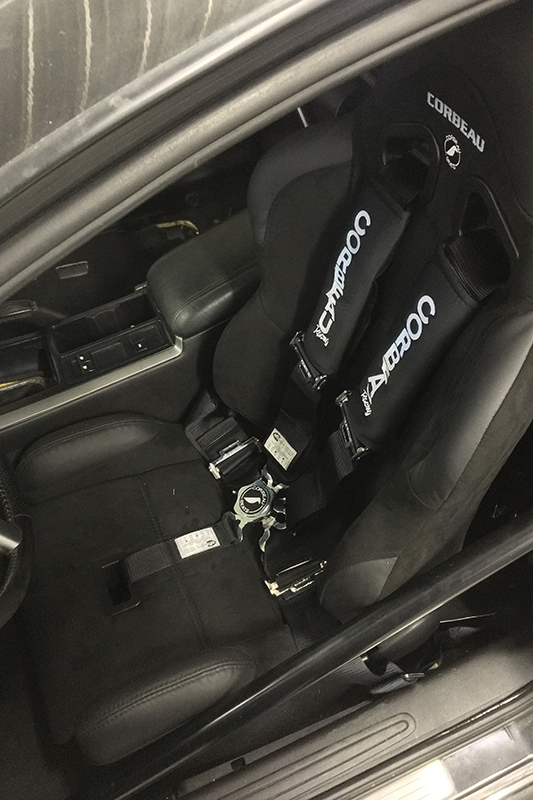 T&M Mobile Service is not only your solution for when it comes to getting your engine in top shape, but we are also your one stop shop for vehicle accessories. If you are looking to add some height to your vehicle or simply to make your lights shine a bit brighter, T&M offers all of the latest trending accessories from the auto industry to get your diesel or gas car into top shape. Get your car riding stylish with a new lift or lower kit at T&M. These practical additions will give you the boost you need to get your vehicle in just the right place to fulfill your needs as a driver, while giving you an addition of style that is second to none. T&M also offers exhaust, air intake, and lights to help increase the safety of your vehicle on the road. Switching out these features for newer additions will keep your car in pristine condition, and not to mention, taking good care by improving your exhaust and air intake accessories helps to keep your engine in great running order. Along with cosmetic and simple safety accessories, T&M also offers EGR/DPF upgrades, performance transmissions, and differentials. 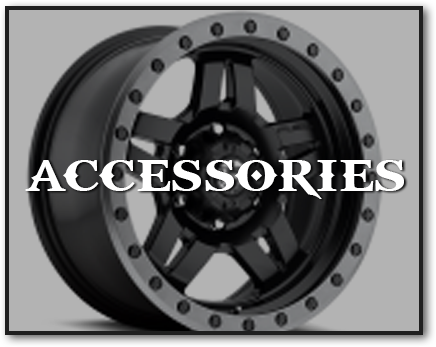 These accessories are perfect for anyone looking to get the best use and life out of the heavy or light duty vehicle. Stop by T&M for our top of the line vehicle services, and complete the job with a number of your favorite accessories today. With our featured accessories, T&M will get your car looking and running great in no time.